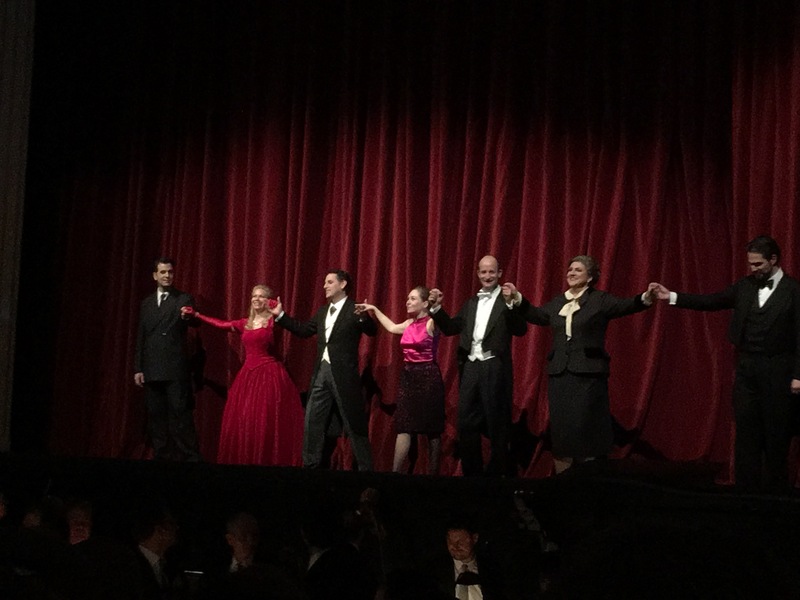 To get into opera travel on Friday, 13th might be an adventurous proposal even for the least superstitious opera fan as it turned out. Flight delay, mad dash by a taxi from the airport to arrive at the evening box office to collect the ticket just 5 minutes to start, then get changed in a cramped ladies room, persuade cloakroom attendant to take the suitcase, and arrange for check-in to B&B during intermission, then touch the seat with lights dimming – those things never before happened to me. 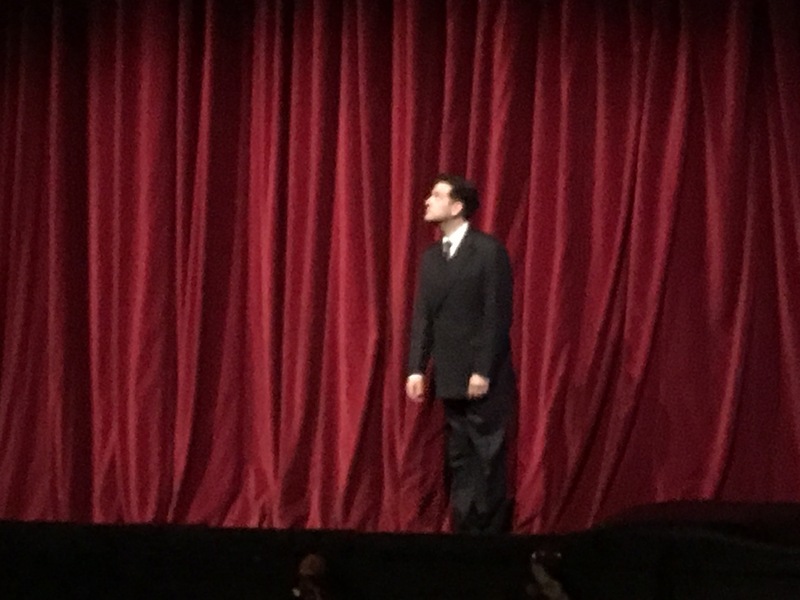 Not only the cost of the ticket (this time on the top of the list since performance was sold out long ago) but also due to special occasion – last performance in the run, livestream and birthday of Juan Diego Flórez worked as strong incentives to get there despite all odds. 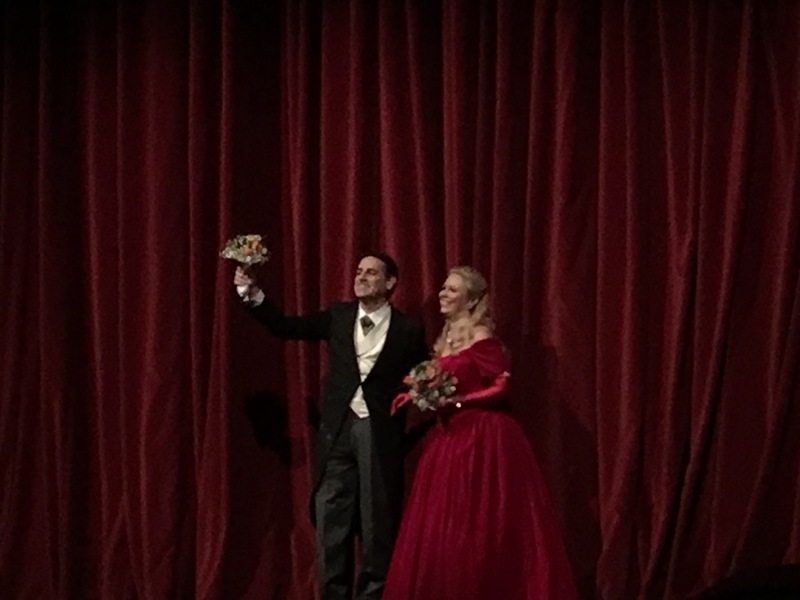 The auditorium was a mix of typical Viennese opera crowd and Juan Diego Flórez fan club, which became obvious at the end of the performance, which after global livestream was crowned by joint “Happy birthday” singing by the cast and the audience. 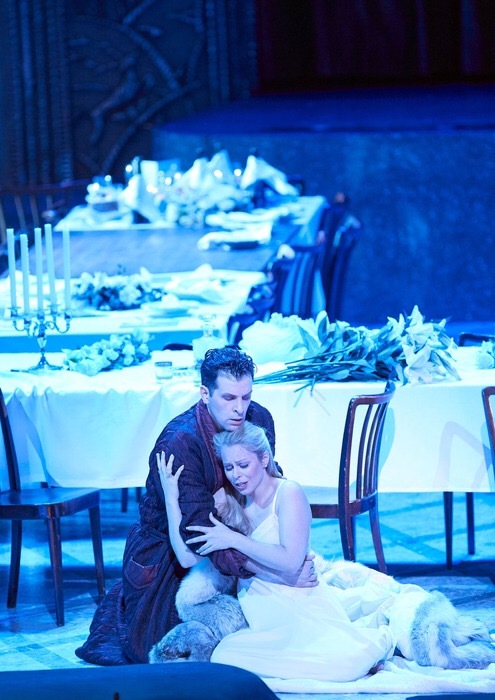 The production by Marco Arturo Marelli is already in repertoire since October 2001, and utilises the same setup in a transformed way for both parts: first act shows perfect serene alpine hotel lobby, with a temptimg mountain view in the distance, while the second part illustrated broken, damaged world where all is turned upside down – snow piles, shattered piano, broken doors. 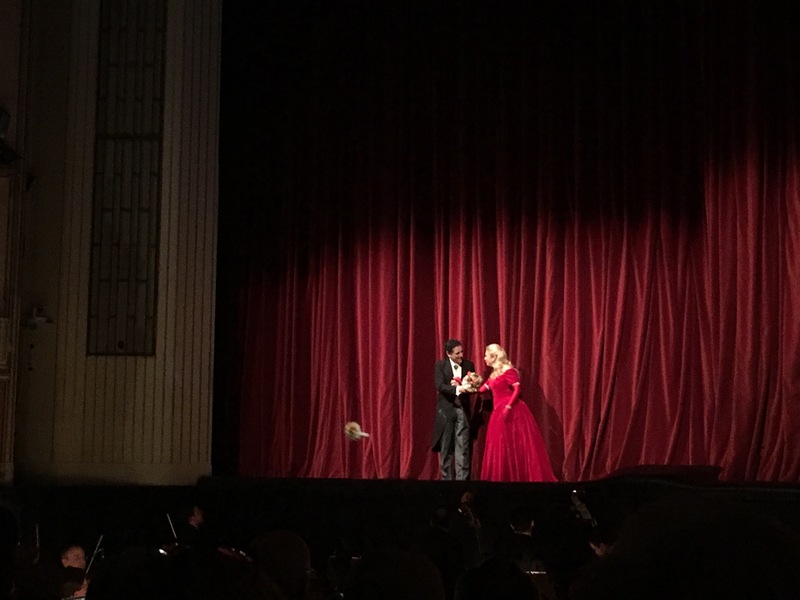 This was a role debut as Count Rodolfo for Luca Pisaroni, who made surprising and impressive entrance with royal posture and outfit. 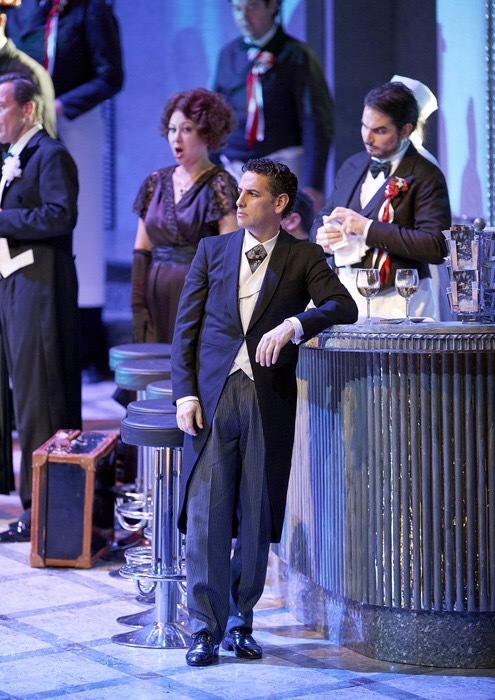 His velvety baritone is well fit for the role and provides required contrast of colours in the ensemble. 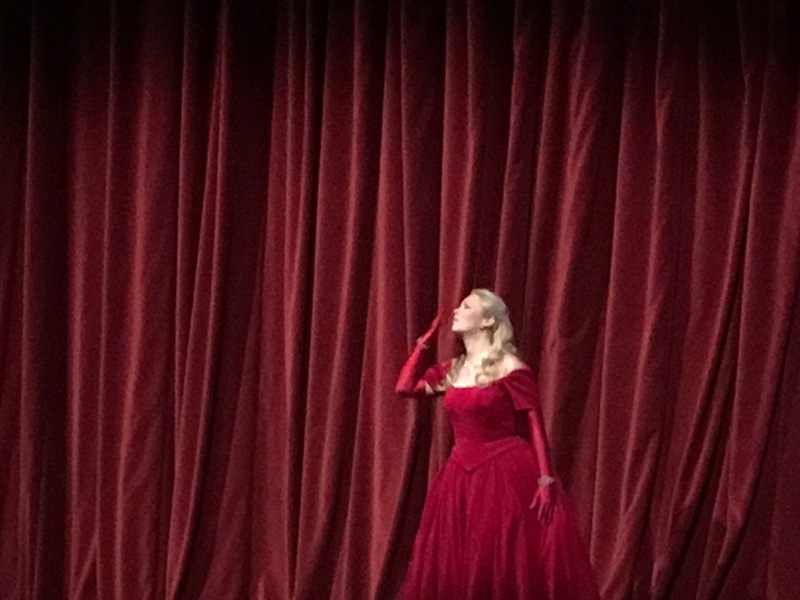 Daniela Fally as Amina demonstrated agile and bright lyric coloratura and nice embellishments. She also had role debut as Amina in this production with the first performance on January 7th, 2017. 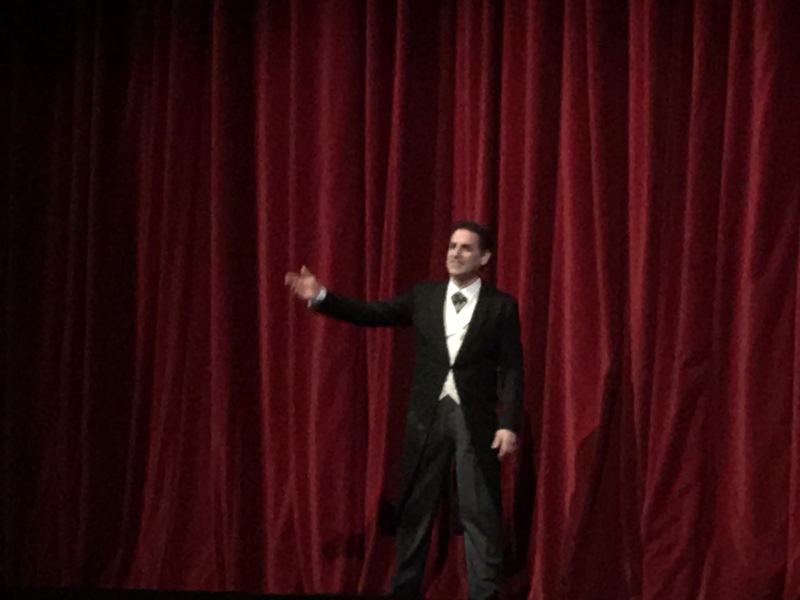 Juan Diego Florez as Elvino demonstrated his legendary belcanto skills, with well supported and clear top notes, not a hint of tiredness in the voice – and since the day coincided with his birthday, the huge fan base applauded enthusiastically after each aria, with special and extended ovations, demanding encore after his Ah! perchè non posso odiarti. An interesting discovery in the role of Lisa was Maria Nazarova, I was surprised about the size of voice in such a delicate body. 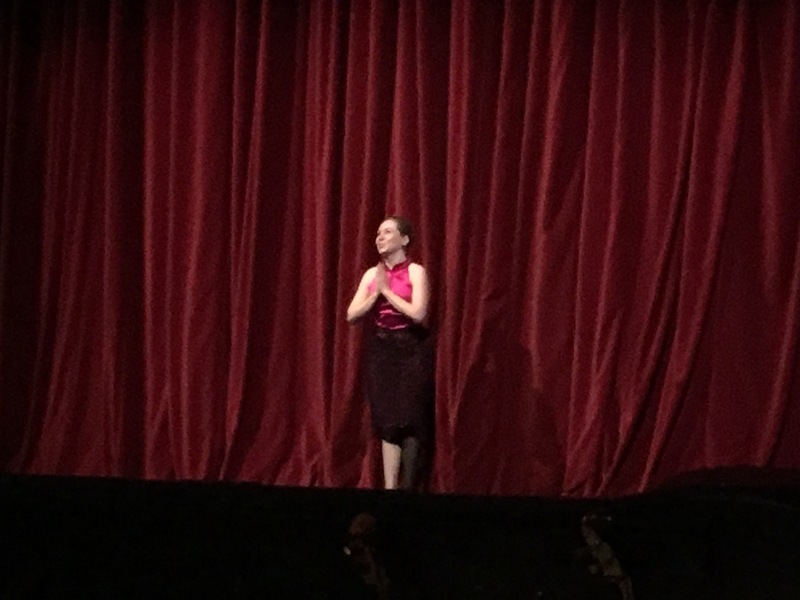 She has obviously great stage instinct and acting potential, it was a pleasure to watch her in the scenes where her heroine is supposedly just present on the stage and in an observer role. Small details are well thought out and she lives the role convincingly. 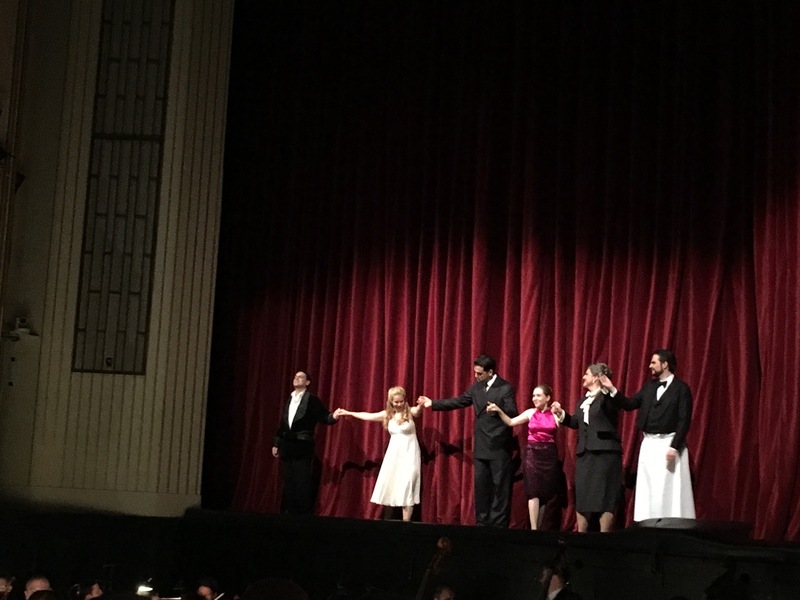 Summarising the experience: the performance with certain history, though the concept by Marelli is not persuading me completely (time and place being abstract, justification for values and decisions thus questionable), still more than enjoyable cast of this special day, and great opportunity to see both Luca Pisaroni and Daniela Fally in their role debuts, as well as to discover Maria Nazarova.